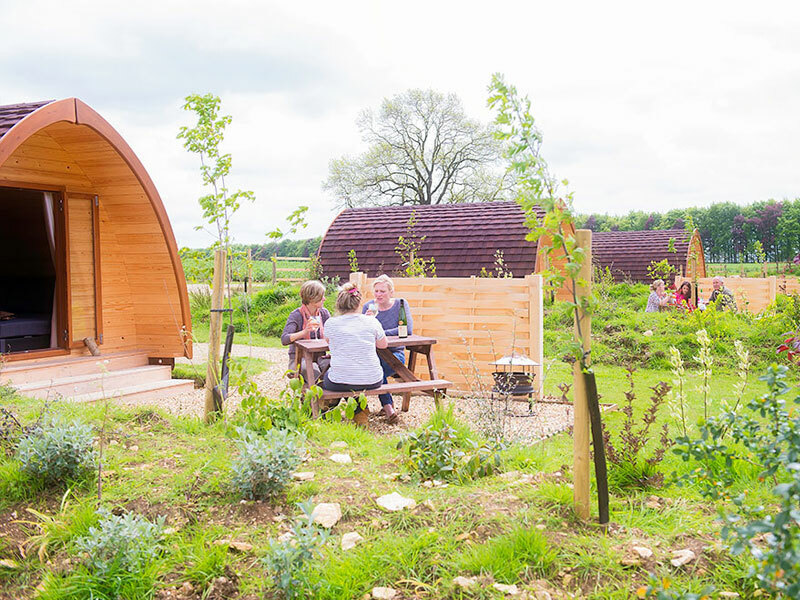 If you're looking for glamping sites in Notgrove you'll find a wide range of stunning locations listed here on our website. Luxury Mega Pod Glamping accommodation sleeping up to 4. Surrounded by stunning Cotswold countryside with access to walks over the 1,500 acre private Notgrove Estate. 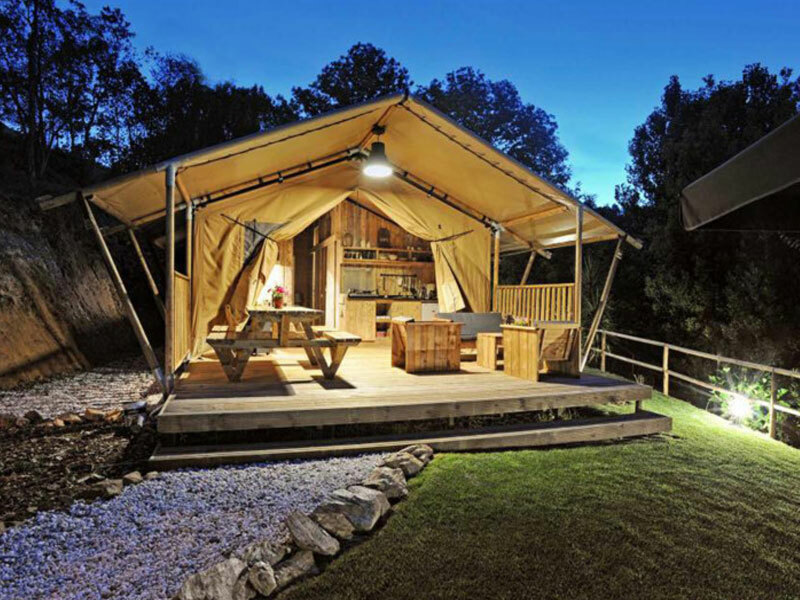 The luxury tents can sleep up to 6 people in three fully furnished bedrooms with a flushing loo. All landscaped within a former cricket field and enclosed by beech trees, they’re surrounded by the 1,500 acre private Notgrove Estate.